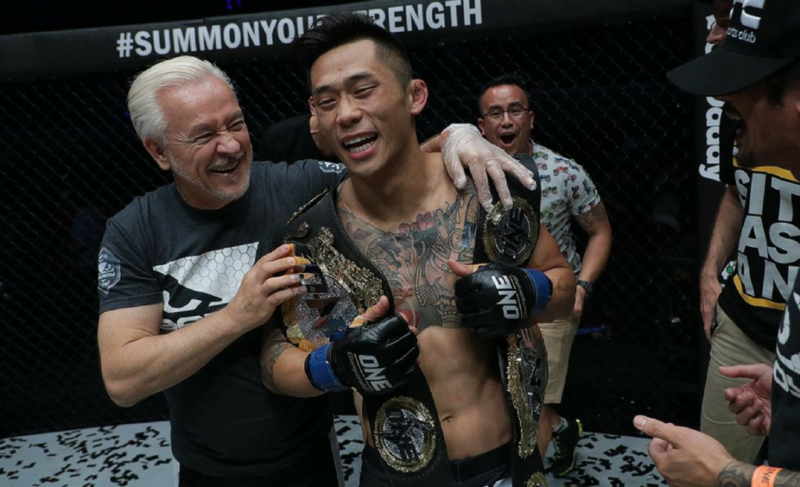 Kritsada Kongsrichai’s victory at ONE: Iron Will has been overruled. The 13-time Thai national wrestling champion was one of the standout performers in Bangkok, Thailand. 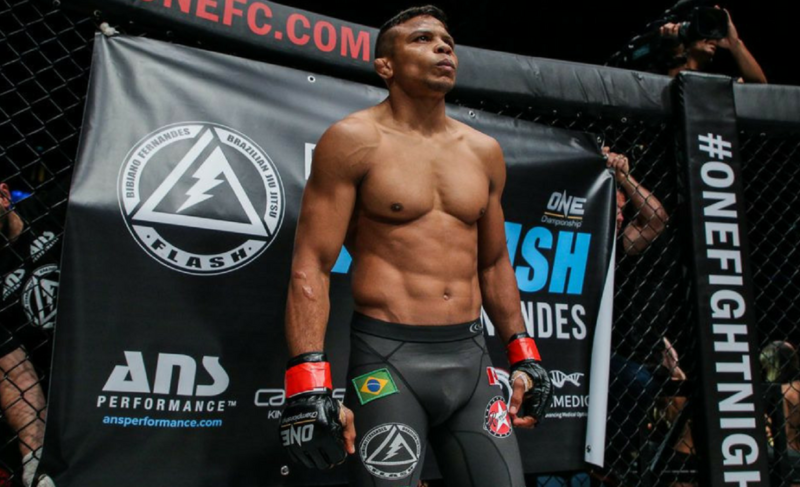 His grappling expertise, combined with his outstanding ability as a clinch fighter saw him overwhelm his opponent. 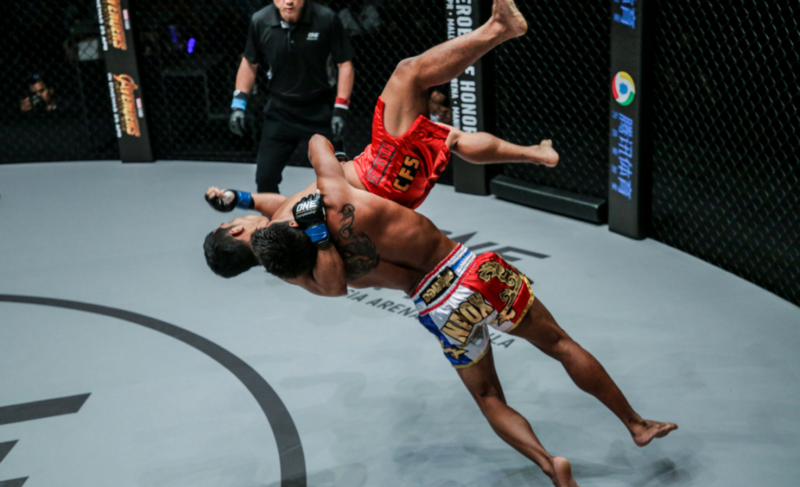 When Robin Catalan gave up his back 90 seconds into the first round, Kongsrichai executed a belly-to-back suplex. 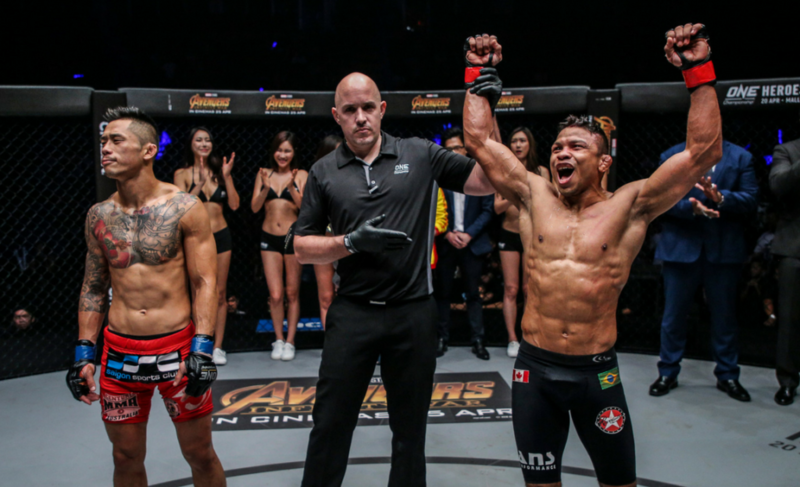 The powerful slam ended up with Catalan landing partly on his shoulders and head, and the sequence allowed Kongsrichai to land some final strikes from a dominant position to end the fight and secure his third consecutive first-round stoppage. But now, what was one of the most spectacular performances at Iron Will will now be overturned. 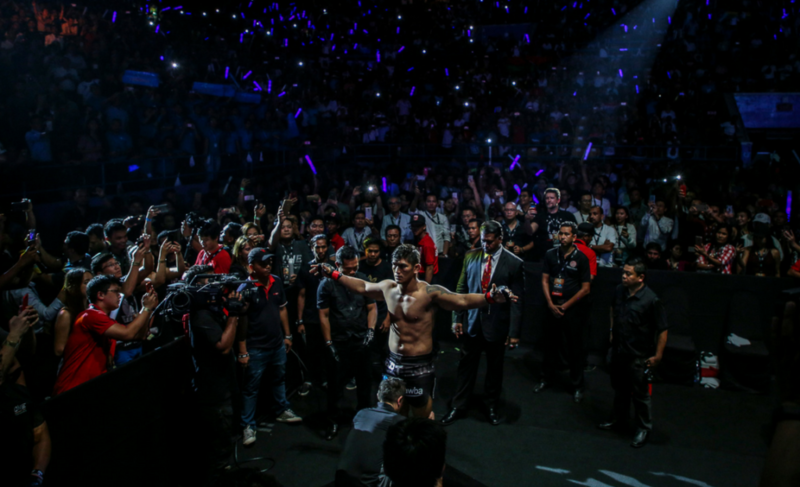 One day after the event, Chatri Sityodtong released a statement on Facebook announcing the decision to disqualify Kongsrichai. 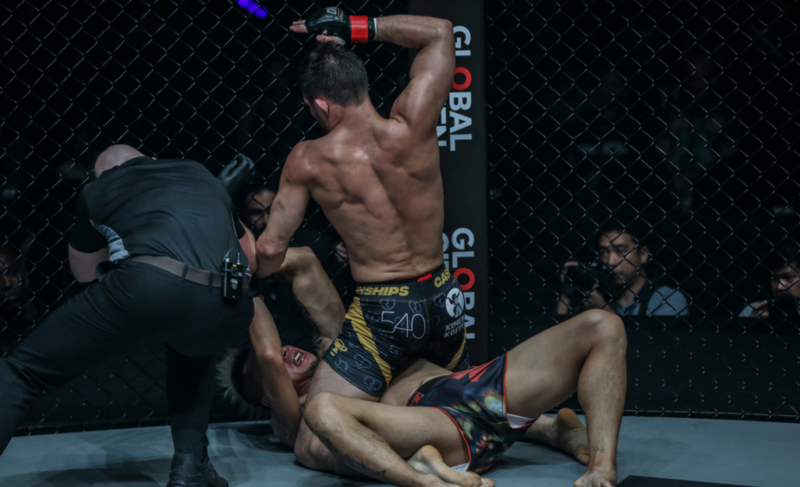 Kongsrichai’s suplex had much more than just an unfortunate impact inside the ONE Championship cage. 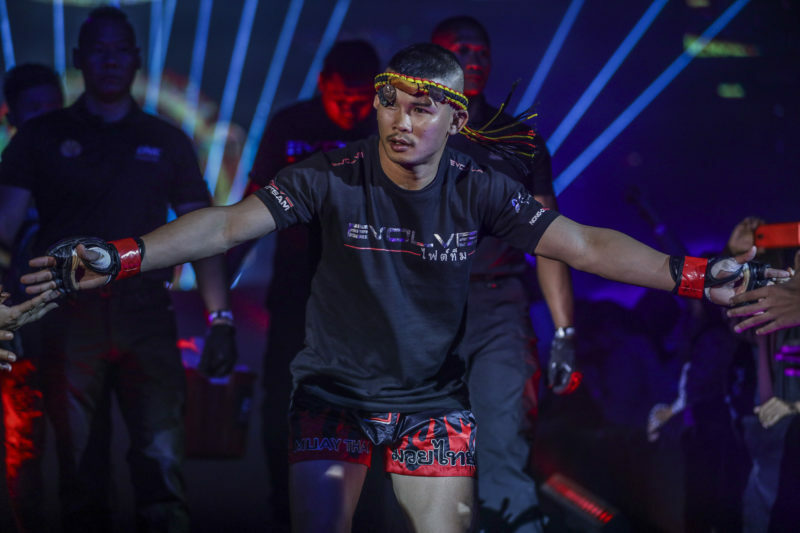 At a time when Rika Ishige lost an uneventful three-round contest to Angelie Sabanal – who was making her professional debut – and Dejdamrong Sor Amnuaysirichoke was knocked out by Jeremy Miado, the Thai MMA scene was in dire need a new shining star. 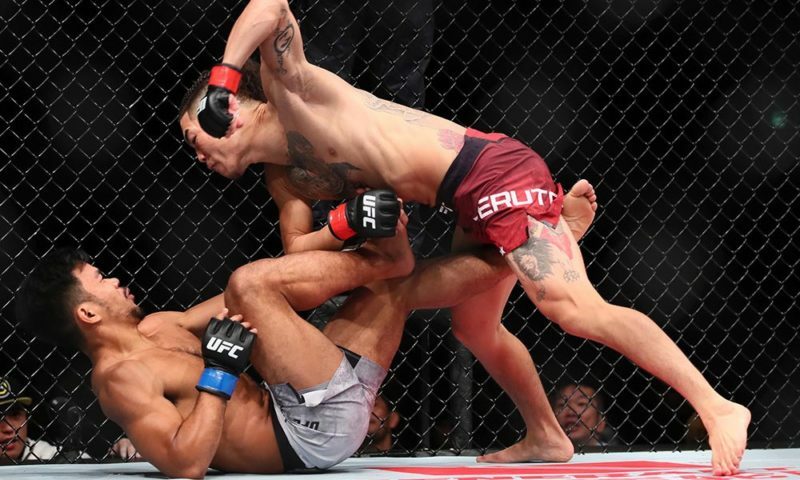 Yes, Shannon Wiratchai returned to form with a devastating knockout of his own, but he is still recovering from a fairly lackluster performance against Rasul Yakhyaev not long ago. 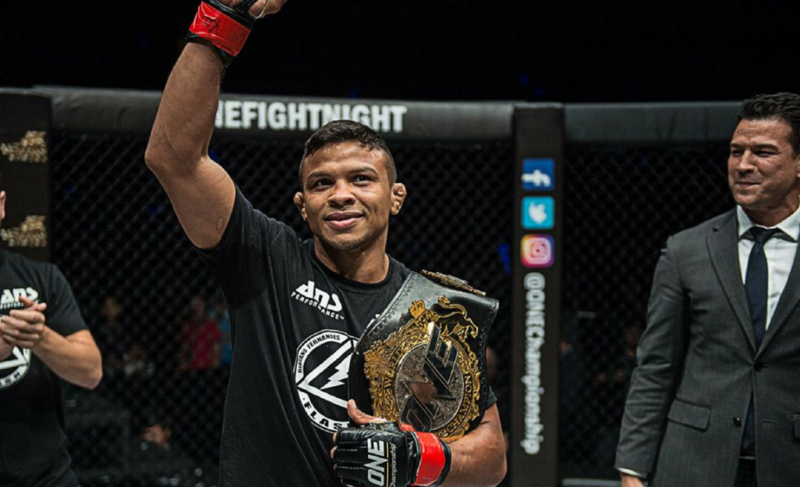 Kritsada Kongsrichai’s dominant performance should have seen him on the fast-track to stardom in Thailand. 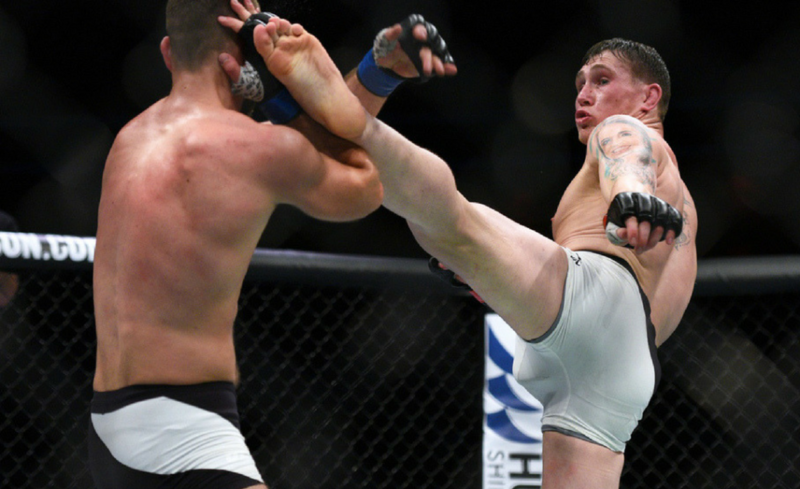 Unfortunately, however, he’ll now have to take a step backward after this disqualification halted his impressive winning streak. 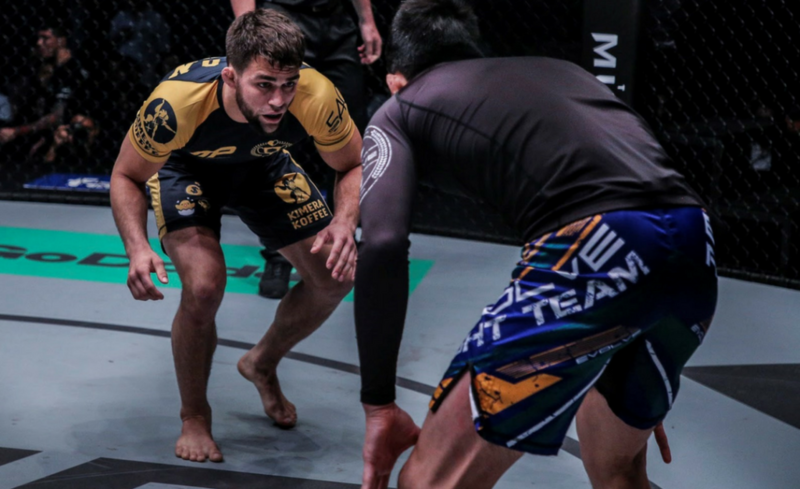 Kongsrichai record is now listed as 6-4 as a professional mixed martial artist. 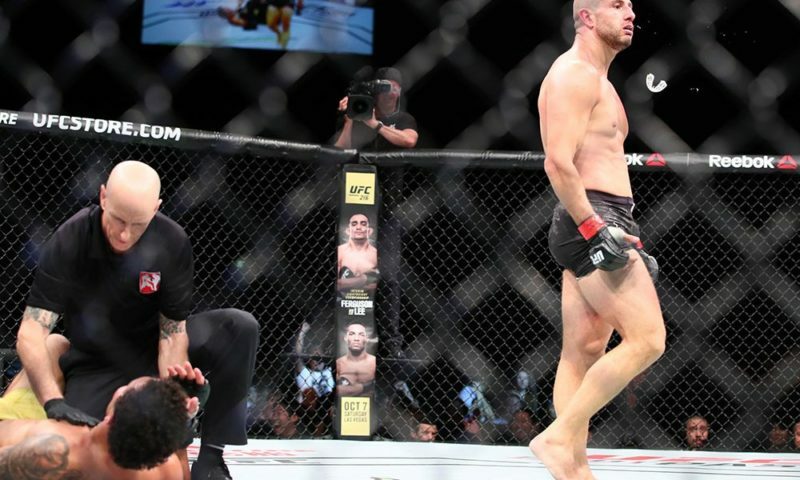 The disqualification is his first “loss” since August 2016.